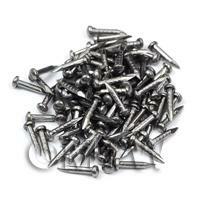 Your Search Results for "Finished Metal"
We found 35 items that matched your search. 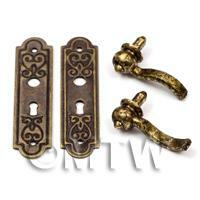 Product ID: 15956 This item is part of our extensive 1:12th scale metal door furniture and hardware range. 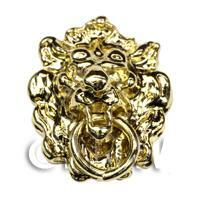 Many of the items are available in silver, brass, copper and antique variants. 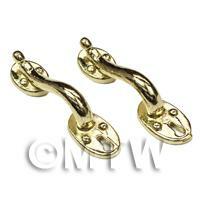 Product ID: 17029 This item is part of our extensive 1:12th scale metal door furniture and hardware range. Many of the items are exclusive to MyTinyWorld and are often available in different colours including silver, brass, copper and antique variants. 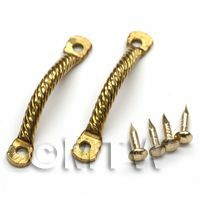 Product ID: 17030 This item is part of our extensive 1:12th scale metal door furniture and hardware range. Many of the items are exclusive to MyTinyWorld and are often available in different colours including silver, brass, copper and antique variants. 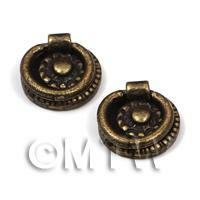 Product ID: 17031 This item is part of our extensive 1:12th scale metal door furniture and hardware range. Many of the items are exclusive to MyTinyWorld and are often available in different colours including silver, brass, copper and antique variants. 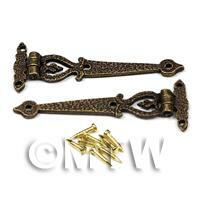 Product ID: 17032 This item is part of our extensive 1:12th scale metal door furniture and hardware range. Many of the items are exclusive to MyTinyWorld and are often available in different colours including silver, brass, copper and antique variants. 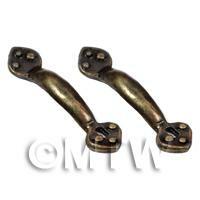 Product ID: 17033 This item is part of our extensive 1:12th scale metal door furniture and hardware range. Many of the items are exclusive to MyTinyWorld and are often available in different colours including silver, brass, copper and antique variants. 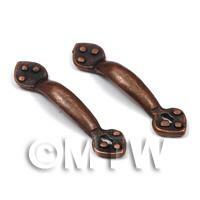 Product ID: 17034 This item is part of our extensive 1:12th scale metal door furniture and hardware range. Many of the items are exclusive to MyTinyWorld and are often available in different colours including silver, brass, copper and antique variants. 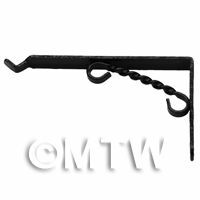 Product ID: 17035 This item is part of our extensive 1:12th scale metal door furniture and hardware range. Many of the items are exclusive to MyTinyWorld and are often available in different colours including silver, brass, copper and antique variants. 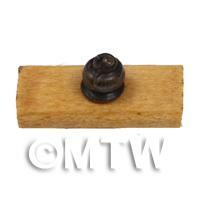 Product ID: 17036 This item is part of our extensive 1:12th scale metal door furniture and hardware range. Many of the items are exclusive to MyTinyWorld and are often available in different colours including silver, brass, copper and antique variants. 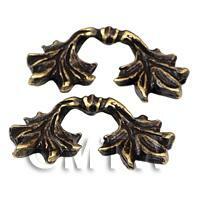 Product ID: 17037 This item is part of our extensive 1:12th scale metal door furniture and hardware range. Many of the items are exclusive to MyTinyWorld and are often available in different colours including silver, brass, copper and antique variants. 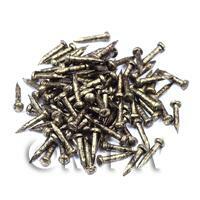 Product ID: 17038 This item is part of our extensive 1:12th scale metal door furniture and hardware range. 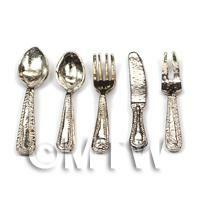 Many of the items are exclusive to MyTinyWorld and are often available in different colours including silver, brass, copper and antique variants. 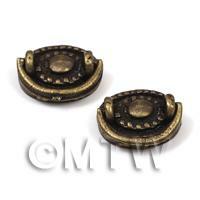 Product ID: 17039 This item is part of our extensive 1:12th scale metal door furniture and hardware range. Many of the items are exclusive to MyTinyWorld and are often available in different colours including silver, brass, copper and antique variants. 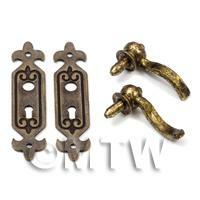 Product ID: 17040 This item is part of our extensive 1:12th scale metal door furniture and hardware range. Many of the items are exclusive to MyTinyWorld and are often available in different colours including silver, brass, copper and antique variants. 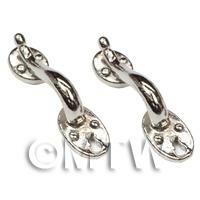 Product ID: 17041 This item is part of our extensive 1:12th scale metal door furniture and hardware range. Many of the items are exclusive to MyTinyWorld and are often available in different colours including silver, brass, copper and antique variants. 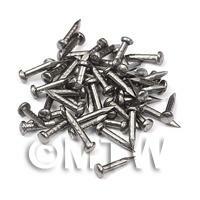 Product ID: 17042 This item is part of our extensive 1:12th scale metal door furniture and hardware range. Many of the items are exclusive to MyTinyWorld and are often available in different colours including silver, brass, copper and antique variants. 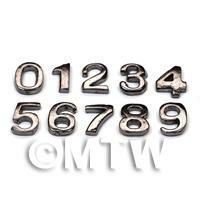 Product ID: 17043 This item is part of our extensive 1:12th scale metal door furniture and hardware range. Many of the items are exclusive to MyTinyWorld and are often available in different colours including silver, brass, copper and antique variants. 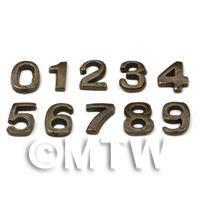 Product ID: 17044 This item is part of our extensive 1:12th scale metal door furniture and hardware range. Many of the items are exclusive to MyTinyWorld and are often available in different colours including silver, brass, copper and antique variants. 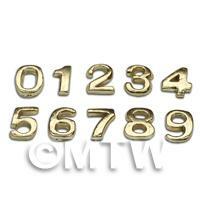 Product ID: 17045 This item is part of our extensive 1:12th scale metal door furniture and hardware range. Many of the items are exclusive to MyTinyWorld and are often available in different colours including silver, brass, copper and antique variants. 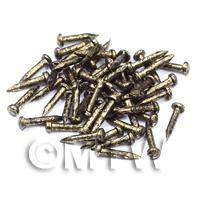 Product ID: 17046 This item is part of our extensive 1:12th scale metal door furniture and hardware range. 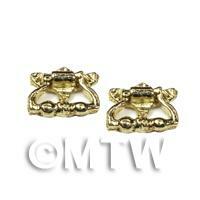 Many of the items are exclusive to MyTinyWorld and are often available in different colours including silver, brass, copper and antique variants. 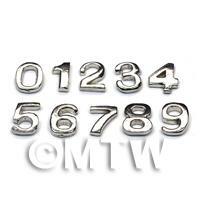 Product ID: 17047 This item is part of our extensive 1:12th scale metal door furniture and hardware range. Many of the items are exclusive to MyTinyWorld and are often available in different colours including silver, brass, copper and antique variants. 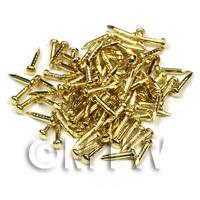 Product ID: 17048 This item is part of our extensive 1:12th scale metal door furniture and hardware range. Many of the items are exclusive to MyTinyWorld and are often available in different colours including silver, brass, copper and antique variants. 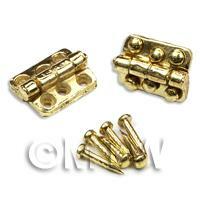 Product ID: 17049 This item is part of our extensive 1:12th scale metal door furniture and hardware range. Many of the items are exclusive to MyTinyWorld and are often available in different colours including silver, brass, copper and antique variants. 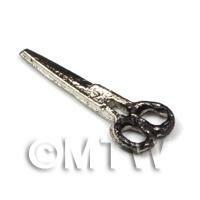 Product ID: 17050 This item is part of our extensive 1:12th scale metal door furniture and hardware range. Many of the items are exclusive to MyTinyWorld and are often available in different colours including silver, brass, copper and antique variants. 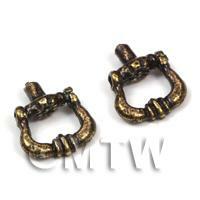 Product ID: 17051 This item is part of our extensive 1:12th scale metal door furniture and hardware range. Many of the items are exclusive to MyTinyWorld and are often available in different colours including silver, brass, copper and antique variants. 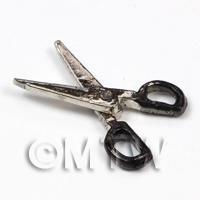 Product ID: 17052 This item is part of our extensive 1:12th scale metal door furniture and hardware range. Many of the items are exclusive to MyTinyWorld and are often available in different colours including silver, brass, copper and antique variants. 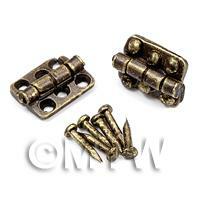 Product ID: 17053 This item is part of our extensive 1:12th scale metal door furniture and hardware range. Many of the items are exclusive to MyTinyWorld and are often available in different colours including silver, brass, copper and antique variants. 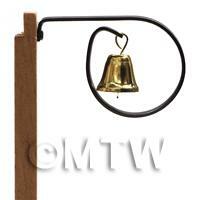 Product ID: 17054 This item is part of our extensive 1:12th scale metal door furniture and hardware range. Many of the items are exclusive to MyTinyWorld and are often available in different colours including silver, brass, copper and antique variants. 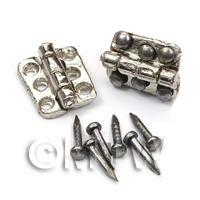 Product ID: 17059 This item is part of our extensive 1:12th scale metal door furniture and hardware range. Many of the items are exclusive to MyTinyWorld and are often available in different colours including silver, brass, copper and antique variants. 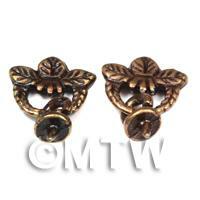 Product ID: 17060 This item is part of our extensive 1:12th scale metal door furniture and hardware range. Many of the items are exclusive to MyTinyWorld and are often available in different colours including silver, brass, copper and antique variants. 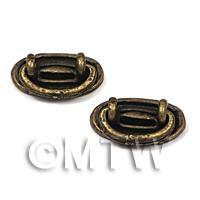 Product ID: 17061 This item is part of our extensive 1:12th scale metal door furniture and hardware range. 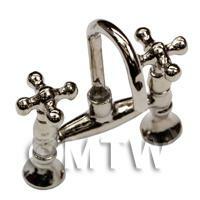 Many of the items are exclusive to MyTinyWorld and are often available in different colours including silver, brass, copper and antique variants.